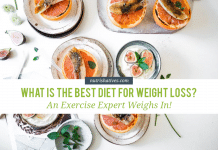 Which (if any) of these products is right for you will depend on you, your lifestyle, your taste preferences and how your body responds to the product(s)! 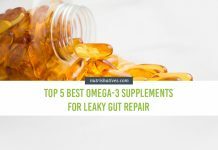 In this post, you will find out the best prebiotic supplements for leaky gut healing. But first, it’s important to understand what prebiotics are why exactly they’re beneficial to your health. What is the Difference Between a Probiotic and a Prebiotic? What Molecules Act as Prebiotics? What are the Different Types of Prebiotics? 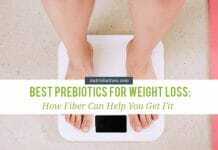 Why Use Prebiotics for Leaky Gut Healing? What is the Best Dosage for Prebiotics? You’ve almost certainly heard the term prebiotic bantered around lately. By friends, family, co-workers, strangers in front of you in line at the grocery store, random people on TV — somebody! 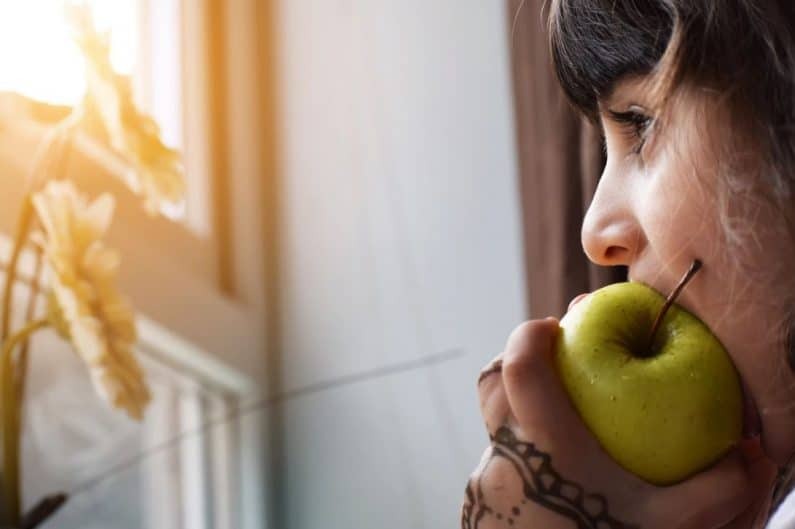 Based on the context prebiotics are discussed in, you’ve also almost certainly figured out that prebiotics have something to do with digestive health. But maybe you’re a little hazy on exactly what that something is? If so, you’re not alone! A recent study found that only 7% of people know exactly what prebiotics are and what they do. And of that 7 %, only a select few people actually knew what actually makes up a prebiotic supplement. Luckily, prebiotics (and prebiotic supplements) are actually pretty straightforward. Basically, a prebiotic is any molecule that dramatically boosts the health of the good bacteria that live in and on your body. What do I mean good bacteria? Though you may not be aware of it, your body is completely covered in bacteria. Your skin, lungs, eyes, mouth and intestines are all coated with trillions and trillions of bacteria. These aren’t hordes of invaders that have slipped past your immune system, though; these bacteria are supposed to be there. 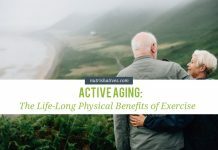 They actually have a ton of important functions necessary for keeping your body functioning optimally, such as fighting off bad bacteria and providing your cells with some important molecules they can’t make on their own. Wait, don’t probiotics do good stuff for your gut bacteria? 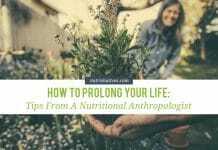 Are they the same thing, then, probiotics and prebiotics? It’s only one letter different, after all! Maybe it’s just been a worldwide typo! Nope, they are different, even though they do both boost the health of your gut bacteria! 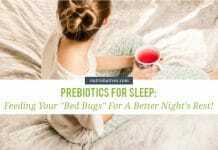 Prebiotics, we just saw, help feed the healthy bacteria in your digestive system, helping them grow and thrive. 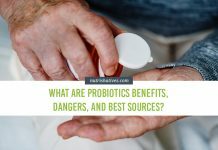 Probiotics, on the other hand, actually provide your body with a potent shot of these living bacteria themselves, right into your digestive system, where they can grow and thrive! While it is highly likely that many types of molecules will one day prove to be prebiotics, as of right now, there is limited research in the area. In fact, there is only real evidence supporting the prebiotic functions of one class of molecules — dietary fibers. Fiber molecules are large complexes of interlinked sugar molecules. They are found in plant-based foods and have been shown to directly boost the health and function of the bacteria found within your gut. Your body cannot digest dietary fiber, so when you eat plant-foods they travel completely intact through your stomach and into your gut. Once there, they are broken down by your good gut bacteria for food and fuel. Naturally, this helps these incredible little bacteria grow and thrive! And, voila! They classify as prebiotics! There are a number of different types of dietary fiber that have shown to have a prebiotic effect in the body. These fibers come from different sources, and each interacts with the body in a slightly different manner. Inulin is a unique type of prebiotic fiber found in plants. Inulin is made up of long, complex chains of the simple sugar fructose. Plants make inulin to store calories and break inulin down, when needed, for energy. Psyllium is a very specific type of fiber that the Plantago ovata (also called ispaghula) plant uses to help build the shell for its seeds. While psyllium husk is most well known for being an effective laxative, there is recent research to suggest that this non-digestible fiber also acts as a potent prebiotic in the digestive system. Dextrin is a specific type of hydrolyzed starch that can be made from numerous starch fibers including potato, corn, tapioca, rice, arrowroot, and wheat. Wheat dextrin is, obviously, made from wheat starch! Wheat dextrin is widely used throughout the food industry as a food thickener. However, there is an abundance of research emerging demonstrating that it has potent prebiotic effects, and plenty of health benefits! Fructo-oligosaccharides (FOS) are a non-digestible type of prebiotic fiber made up of short chains of fructose molecules, very similar to inulin. Rather than plants using FOS for energy storage, though, they build these fibers to help create cellular structures. Galacto-oligosaccharides (GOS) are fibers made up of the simple sugars galactose, lactose and glucose. GOS are actually really close in structure to the fiber found naturally in human breast milk that is thought to act as a prebiotic for newborn babies. But this is one of the only places you can find these types of fibers in nature! They are not really found in any common foods! If you see them in a prebiotic supplement or on a food label, you can be pretty sure they were synthesized in a lab to be added in. Prebiotics are useful in leaky gut healing because they help address one of its key underlying causes, a condition called dysbiosis. Dysbiosis occurs when there is an imbalance between the different species of bacteria in your gut. In a healthy gut, good gut bacteria produce adequate amounts of molecules that help the cells of your intestine seal themselves together into a perfect, seamless wall. If you develop dysbiosis, however, your good gut bacteria are less able to make these wall-strengthening molecules. Your intestinal cells can begin losing their strong bonds to one another, resulting in the characteristic holes in the intestinal wall seen in a leaky gut. By reversing the underlying dysbiosis (by giving your good gut bacteria a leg up), prebiotics can provide your intestinal cells with enough seal-supporting molecules again. They can start re-forming their tight bonds with one another, closing up the holes in your intestinal wall and healing your leaky gut! But, just quickly, before we get into our top prebiotics supplements, it’s important to touch on dosing. There is a quite a bit of conjecture around what dosage of probiotics elicit the best results. It appears that a minimum dosage of 500 mg per day is needed to actually boost the health of your gut bacteria enough for you to see health benefits. But you can’t just go as far over 500 mg as you can get, since studies suggest that doses over 20 grams per day start causing side effects. So, it appears that a dose between 1 and 10 grams per day is your best bet for getting all the prebiotic benefits your after with the absolute lowest risk of side effects. 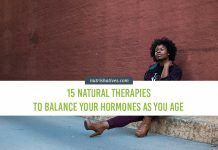 All of our recommended products, naturally, offer a dose directly in this range! But these are good numbers to keep in mind if you hit the market to do some digging for yourself! 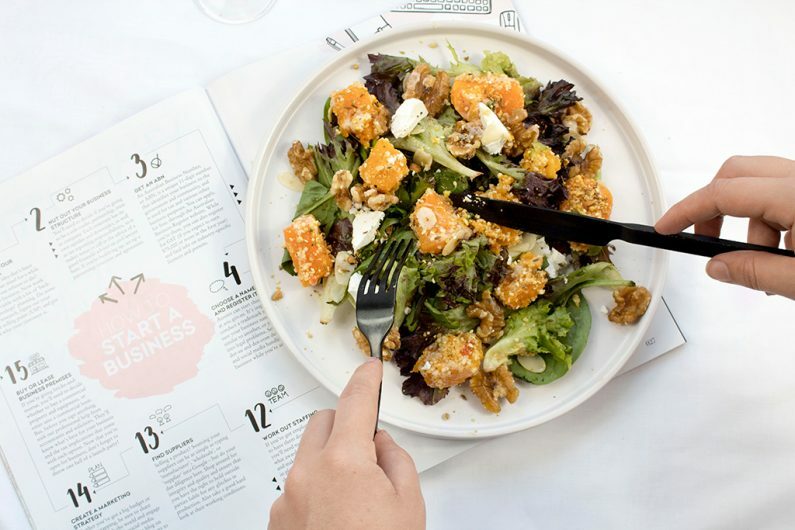 Though you can load up on a prebiotic fiber by simply adding lots of whole plant-foods to your plate, that isn’t always practical. 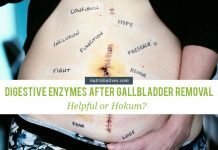 This because the sheer volume of food you might need to eat to see significant improvements in your leaky gut would be huge! So, to give yourself a hand in getting enough, it can be useful to add a prebiotic supplement to your daily routine. There are tons of prebiotic supplements on the market though and it definitely matters which one you take! Not all supplements contain the actual, proven prebiotic fibers we discussed above and not all those that do have high enough doses to make a difference in your gut health. Then, take into consideration all the practical considerations involved in choosing a good supplement for your routine (palatability, number of doses needed per day, ease of adding the supplement into your daily schedule, price) and you have a serious puzzle on your hands! To take the guesswork out of choosing a good prebiotic for, we went through the products on the market and ranked them by type of prebiotic, prebiotic form, prebiotic dose, affordability and customer satisfaction (which checks of practicality and taste pretty well!). Here, we’re sharing the 5 prebiotic supplements that, when all the numbers were shaken out, came out on top. 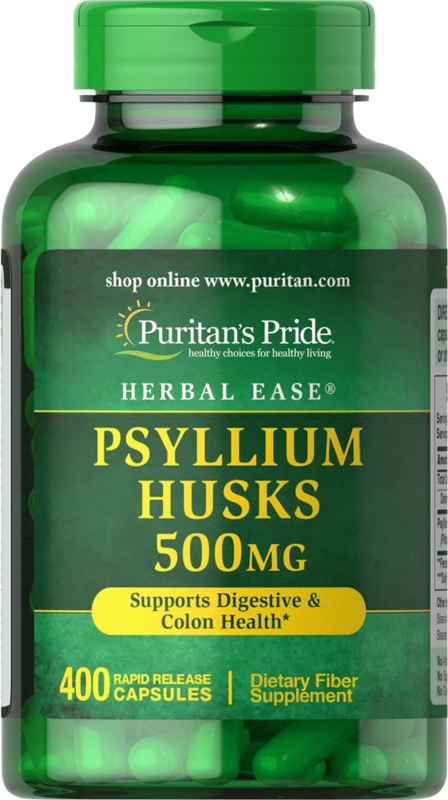 Rounding out our top 5 list is Puritan’s Pride Psyllium Husk Capsules. These capsules contain pure psyllium husk, a scientifically proven prebiotic. If you adhere to a vegan diet for ethical reasons, you should be aware that these capsules do contain gelatin. Each Puritain’s Pride capsule contains 500 milligrams of fiber, just at the lower limit for an effective dose. A serving is listed as 2 capsules, however, which provides an entire gram. Though this is somewhat less than the other 4 brands on our list, it still falls within the safe and effective dosage range. Per gram, this supplement is slightly more expensive than the supplements containing fiber in powdered form. This is due to the fact that capsules require more demanding production processes than powder, increasing production cost. 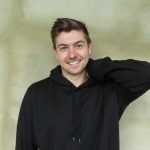 Despite this, the capsule form does provide some significant benefits, including being easier to take, being more practical for everyday use, being easier to store, and requiring no measurements to get the right dosage. These positives might outweigh the increase in price per gram for you. Puritan’s Pride Psyllium Husk also has strong reviews. On Amazon it has 100% 5-star ratings (though there are only 2) and on the company’s website, 75% of reviews give a 5-star rating. Customers report the capsules being highly effective at improving their digestive symptoms, including constipation, gas and bloating. Puritan’s Pride capsules are quick and easy to take, requiring no measurements. 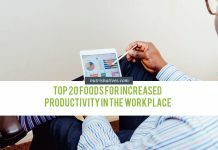 Each serving is only 2 capsules, which may make this product slightly more convenient to take than even some of the other brands higher up on our list. What are the side effects of taking Puritan’s Pride Psyllium Husk Capsules? Next on our list are NOW Psyllium Husk Capsules! As their name suggests, like the Puritain’s Pride capsules, these capsules contain pure psyllium husk. These vegetarian and vegan friendly capsules contain 500 milligrams of psyllium husk, with each serving (3 capsules) providing 1.5 grams of prebiotic. While this is about half of that provided by the three brands that top our list, it is still well above the minimum dosage needed for efficacy. It is also, naturally, still well below the safety limit. 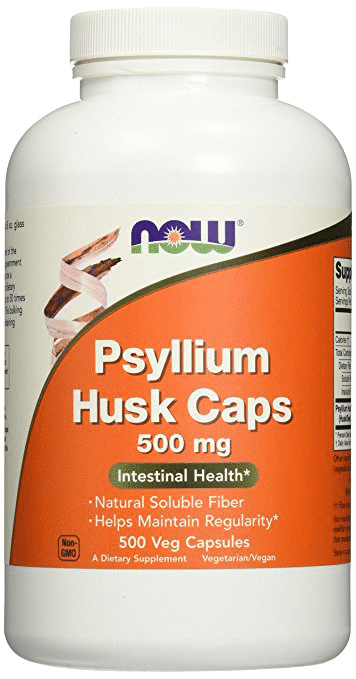 As with Puritan’s Pride capsules, NOW Psyllium Husk capusules are on the higher end of the price scale. NOW Psyllium Husk Capsules have high customer satisfaction, with 71% of over 1,450 reviewers giving the product a 5-star rating on Amazon. Users reported significant improvements in their digestive symptoms, particularly constipation. Of the few customers who gave the product less than 3-stars, many reported the capsules made no real difference. Some suggested that the capsules may have worsened their constipation. A few were unhappy with the number of capsules required to get the recommended daily dosage. And, finally, a few reviews pointed out the relative costliness of the capsules compared to powdered prebiotic supplements. Kellen, 2017, Pal, 2012, Mehmood, 2011. What are the side effects of taking NOW Psyllium Husk Capsules? These side effects typically lessen after the first week of supplementation. Rounding out our top 3 prebiotic supplements is Benefiber. Benefiber contains 100% wheat dextrin as a dissolvable powder to mix into liquids and solid foods. Each serving (2 teaspoons) provides 3 grams of prebiotic fiber, making its dosage safe and effective. As a brand name product, Benefiber is slightly pricer than some of the other products on this list. For many people, however, this increase in price is justified. Customers do report being more satisfied with Benefiber than off-brand products. In fact, 80% of the Amazon reviews of Benefiber gave the product 5-stars, compared to an off-brand form (Optifiber), which only recieved 70% 5-star ratings. Nearly all the consumers who gave Benefiber a high-rating reported the supplement being easy to use, tasteless, and extremely effective at improving their digestive symptoms. Those few consumers who gave Benefiber less than 3-stars generally reported that it either didn’t work for them personally, or complained that the product was too expensive. Benefiber contains gluten is not a good choice for you if you are sensitive to wheat or have celiac disease. Enhances microbiota health, regulate digestion, stabilise blood sugar, and prevent cardiovascular disease. 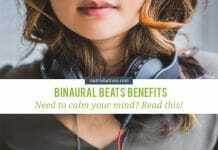 What are the side effects of taking Benefiber? If you experience any of these after supplementing with Benefiber, we strongly recommend you switch to a different prebiotic product. 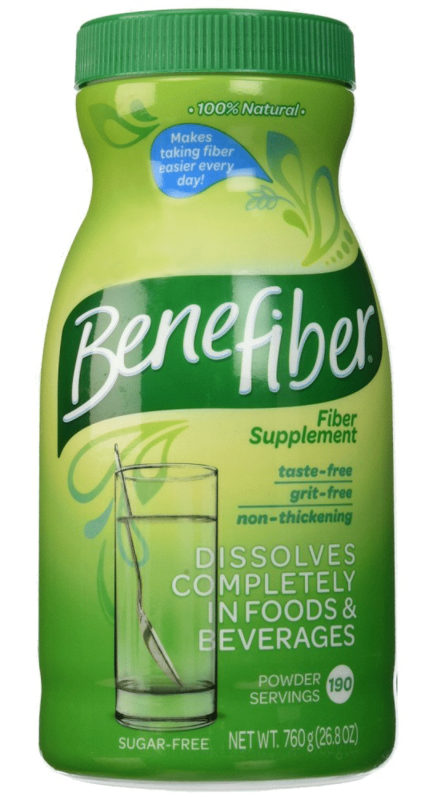 Coming in second on our list is the off-brand form of Benefiber: Optifiber. Optifiber is, of course, built around pure wheat dextrin like Benefiber. It also comes as a fine white powder that you can dissolve completely in any liquid or soft foods. Just like Benefiber, each serving of Optifiber provides 3 g of wheat dextrin, which again sits well above the 500 mg minimum. 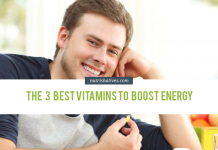 The recommended 3 servings per day provides you with a total intake of 9 g, which is safely under the maximum recommended dosage. This product has the most affordable price-per-serving of all the supplements on our list. This product is also very popular among customers, with the vast majority (70%) of customers who bought Optifer on Amazon giving it a 5-star rating. Nearly all positive reviews stated the product works exactly as advertised. These same consumers reported no difficulty dissolving the powder in any foods or liquids, and stated that it didn’t result in any changes in taste or texture. 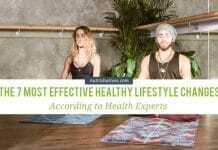 Most reviewers also reported significant improvements in their digestive health. 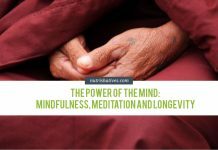 Most directly reported relief of constipation, but many also mentioned improvements in bloating and gas, while a few reported diarrhea relief. 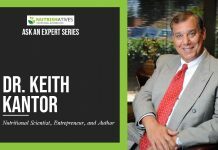 Of the small percentage of users who gave the product a 3-star rating or lower, most reported that it did not dissolve as well as other brands of wheat dextrin. Several stated that it did not work as well for them as other types of fiber. A few people reported increased gas or bloating that they did not experience with other products. One person also reported that the packaging was cheap, causing the lid to break shortly after opening it, making it difficult to store. Since Optifiber is contains wheat, you should not buy it if you are allergic to wheat or have celiac disease. Enhances microbiota health, regulate digestion, stabilize blood sugar, and prevent cardiovascular disease. 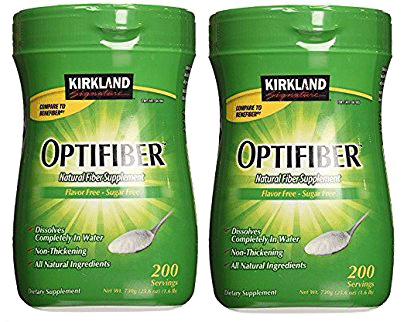 What are the side effects of taking Kirkland Signature Optifiber? If you experience any of these after supplementing with Optifiber we strongly recommend you cease consumption and switch to a supplement that contains a different type of prebiotic fiber. And, finally, topping our list of prebiotic supplements is MicroIngredients Organic Inulin Powder! Inulin, as we mentioned above, is an effective prebiotic, and MicroIngredients provides it in the form of a fine powder. This makes it perfect to dissolve in liquids and soft foods, like oatmeal. As a bonus, this brand also organic, vegan, and gluten- and GMO-free. 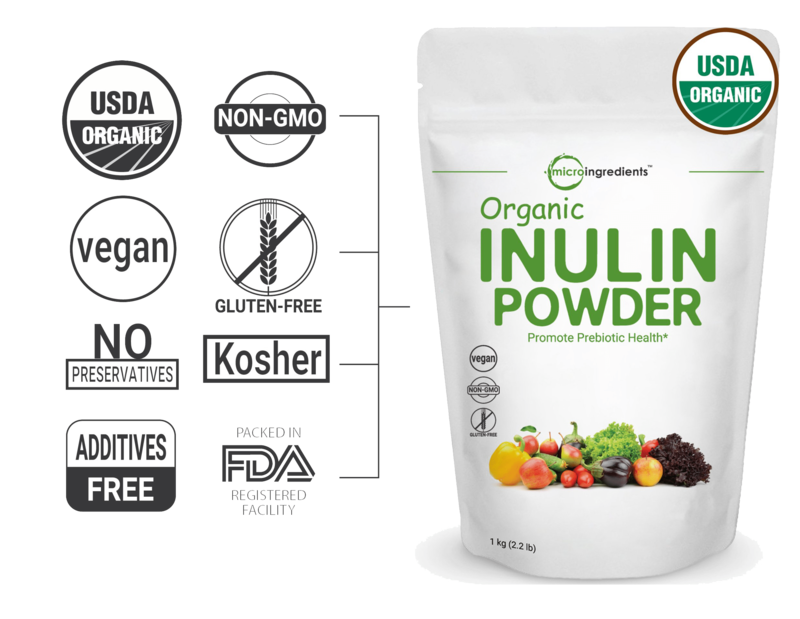 Each package of MicroIngredients Organic Inulin Powder contains 2 pounds of inulin, which works out to around 385 servings. Each serving provides 2.3 grams of prebiotic fiber, which is well above the minimum 500 mg dose for effective prebiotic supplementation. The total daily dose recommended on the packaging provides you with 6.9 g of fiber per day, which is also well below the 20 g upper safety limit. This great option is also one of the most budget-friendly products on our list, coming in second to only Optifiber. This product has a very high customer satisfaction, with many users reporting to be extremely satisfied with this product. Just over 75% of consumers gave MicroIngredients Inulin Powder a 5-star rating on Amazon. Nearly all said the product performed exactly as advertised. It dissolved easily into any food and beverage and improved leaky-gut associated symptoms, like constipation, gas and bloating. 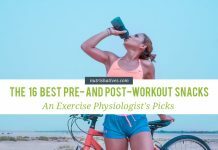 Additionally, people praised the practicality of a supplement that can simply be mixed into everyday foods! Those few customers that gave MicroIngredients Organic Inulin Powder fewer than 3-stars, primarily reported they saw no improvements in their digestion. A select few of these also reported side effects, such as gas and bloating. The only potential downside of this particular product is that it is not tasteless like some of its competitors. While many customers reported that they enjoyed the slightly sweet flavor the inulin provided, it may not be the case for everyone. 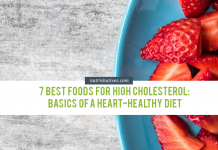 It may also limit the types of foods and drinks you would add the supplement to, as the sweetness might not fit all that well in savory dishes. Helps fight colon cancer and IBS, boosts immunity, and improves blood cholesterol. What are the side effects of taking MicroIngredients Organic Inulin Powder? As mentioned above, these side effects are much less likely at lower doses. Okay, we know we are cheating here! We promised you the 5 best prebiotic supplements on the market. And we were true to our word. But we just can’t help mentioning the runner up for the list. These supplements are just too cool — and tasty! 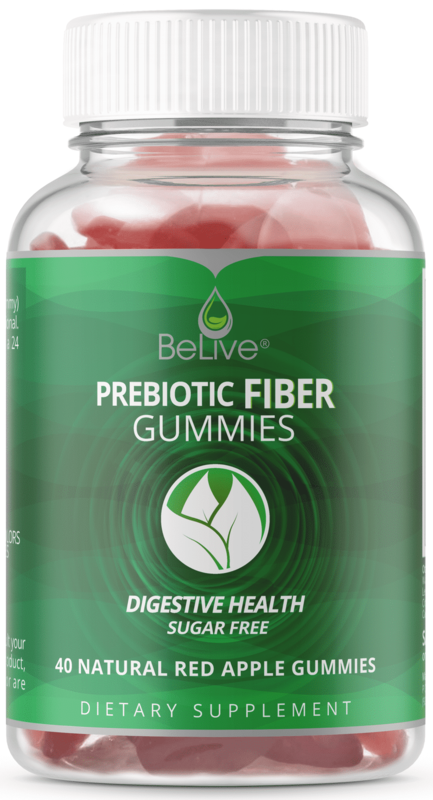 BeLive Prebiotic Fiber Gummies are chewable, apple-flavored candy prebiotic supplements. They offer all the effectiveness of a prebiotic capsule, with each gummy containing 5.8 g of inulin, but they are in a bouncy, chewy, inner-child (or actual child) friendly form! Based on the Amazon reviews, the fun and effectiveness isn’t just label-deep. Customers really enjoy taking them and report all the benefits of other, more “standard” prebiotic forms. This has earned them a full 80% 5-star rating! And the only negative review? A single person who didn’t like the flavor. Child-like chewy fun. Effective probiotic. Only the tiniest chance you won’t like the flavor. Definitely needed a mention! What are the side effects of taking BeLive Prebiotic Fiber Gummies? The best prebiotic supplements help boost the health of your body’s good bacteria. Dietary fiber acts as a prebiotic for your good gut bacteria. This makes it useful in treating dysbiosis (an unhealthy balance of bacteria in your gut) and leaky gut symptoms! A prebiotic supplement can help you increase your intake of dietary fiber. 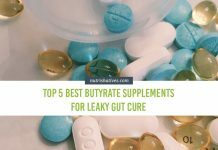 Hopefully, our list was able to point you in the right direction and will ultimately help you find the perfect supplement for you and your gut health!